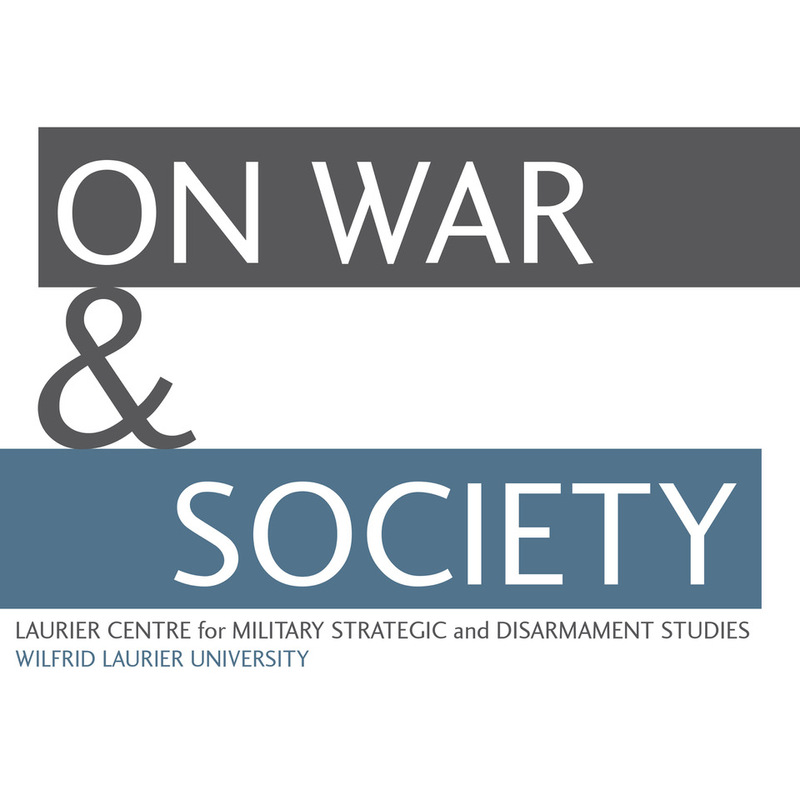 The Laurier Centre for Military Strategic and Disarmament Studies has an extraordinary collection of aerial reconnaissance photographs from the Second World War. We have used these photos extensively in our various publications over the years but we keep making discoveries. I have been working with these photos since I was an undergrad (a long time ago) and I thought I knew the collection well, but I continue to find amazing images. Last fall I was looking through the collection (I can’t even remember what it was I was originally searching for!) and I came across a photograph that showed a large number of vehicles in a rectangular field. It took me a while to figure out where the photo was taken and cross reference it with a topographical map, but I eventually realized that I had found a photograph of the field where Worthington Force ended up after it getting lost. The story of the battlegroup is well known – during Operation Totalize Worthington Force, made up of the tanks of the British Columbia Regiment and the infantry of the Algonquin Regiment, were ordered to make a night march to capture Point 195. Somehow, the battlegroup got lost and ended up near Point 140. Nobody knew it was there, including the men of the battlegroup, and over the course of the day the battlegroup was destroyed by determined German counterattacks. What was remarkable about the photographs in our collection was not just that they showed where Worthington Force ended up, but they were taken on 9 August 1944 as the battle was taking place. I was able to find four boxes of photographs in our collection that covered the battlefield, and the images captured various phases of the battle in progress. I could track the entire progress of the battlegroup from when they left their harbour north of Cintheaux until they ended up in the rectangular field near Point 140 by following the tracks left in the field. I could see the dispositions of the battlegroup in the rectangular field. Eerily, I could see the still smoking hulks of the various Sherman tanks that had recently been destroyed. And, I could see track evidence of the movements of the German armour as they moved to destroy the Canadian position. A few images even captured German tanks out in the open. Below you will find a few of these remarkable images. The accidental discovery of these photographs led me to a new investigation of the story of Worthington Force. This complete story can be found in the Spring 2010 issue of Canadian Military History. On first glance, this image seems to be just another image of the open fields of Normandy. The truth is quite different. This remarkable image was taken on the morning of 9 August 1944 during Worthington Force’s desperate attempt to hold the position they had recently captured. A close look at this image reveals much about the battlegroup’s fight that day. This is the rectangular field where the battlegroup made its stand. If you look closely around the perimeter of the field you will see where Lieutenant-Colonel Worthington deployed his Sherman tanks to protect their position. The smaller vehicles are the half-tracks which carried the infantry of the Algonquin Regiment. Worthington’s own tank and command post are visible around the tree near the centre of the position. The small white squares and the white line in the position are air recognition panels displayed to prevent attacks by friendly aircraft. This image shows a troop of tanks that Worthington despatched to deal with German fire that was coming from a small wood (bottom right of photo) a little less than a kilometre south of the main Canadian position. Just as they reached the wood all four tanks were destroyed by direct fire from German Panther and Tiger tanks which had arrived in the area. If you follow the tank tracks in this image you will be able to find all four of the destroyed tanks, three of which are still burning. This image is taken to the southwest of the field where the Canadian battlegroup is located. It captures a German tank (a Panther) facing towards the rectangular field. It likely took part in the destruction of the platoon of Shermans shown in the previous image, and with that threat eliminated, has now turned its attention to the main Canadian position. These are just a few of the dozens of images we have that show the fate of Worthington Force. It is also a glimpse into the valuable resource that is the LCMSDS air photo collection. In the future I will feature other gems from the collection. Mike Bechthold is the LCMSDS communications director and the managing editor of Canadian Military History. 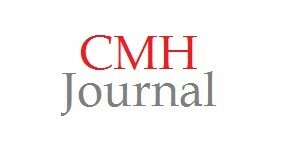 His article on Worthington force is in the most current issue of CMH and is our featured article. Just mentioning that my father Donald Fraser was in that battle and was taken by the Germans. Donald Fraser ? “B” ou “C” Squadron du British Columbia Regiment ? “B” ou “C” Company de l’Algonquin Regiment ? Pris par les allemands du Grenadier-Regiment 1053 (85.I.D.) ou de la 12 SS-Panzer-division “Hitlerjugend” ? Do you have any artifacts etc from his time in the Regt? The BCR museum would like to make copies.